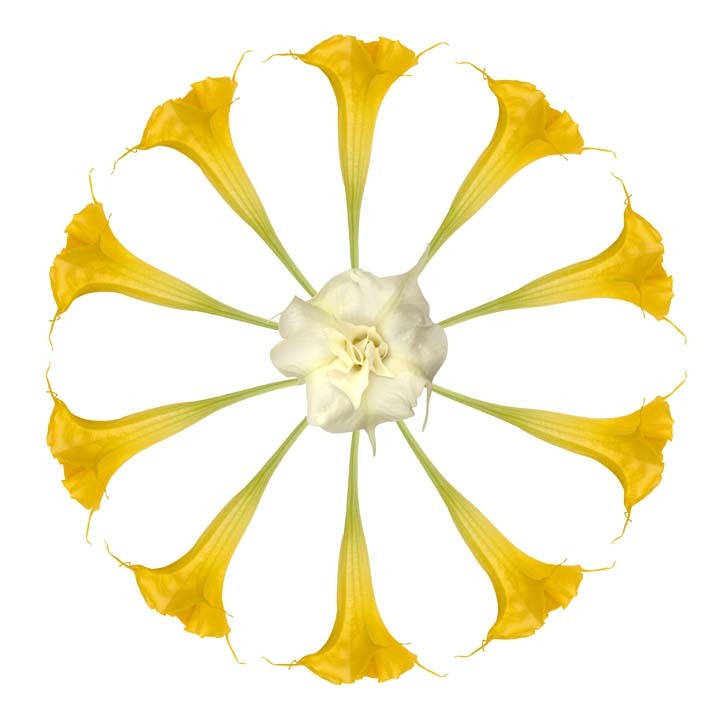 Tara Gill, Botanical Design Photography | Plants are rearranged in a beautiful way. 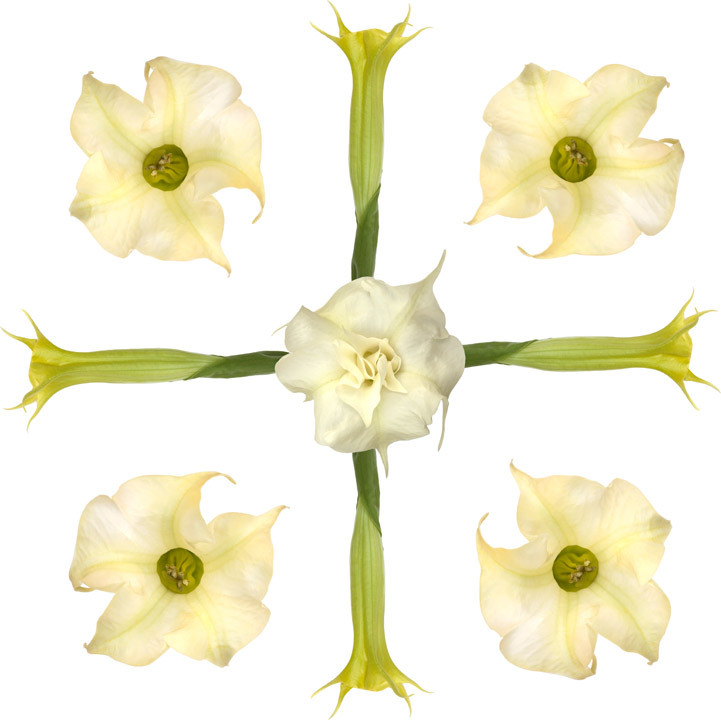 Long adored brugmansia or Angel’s Trumpet has finally made it onto the design board. A single and double bloom are featured. Sweet smelling and elegant. Here’s an article from SFGate on their care. Single,double, and emerging blooms in white and pale orange. Pale orange and sweetly fragrant, a burst of color and form. Here is to a year full of love and beauty. One of the joys of gardening all year round in California is witnessing the transformation of leaves and seeds. From green to red, from flower to seed pod. An outstanding example of transformative beauty is in the Japanese Anemone, a low maintenance shade-lover. What are your favorite plant transformations? It started with a vase of the fluffy pods. Nature sends her seeds in an efficient way, on the winds of fall. Looking from below, palette of blue and green. 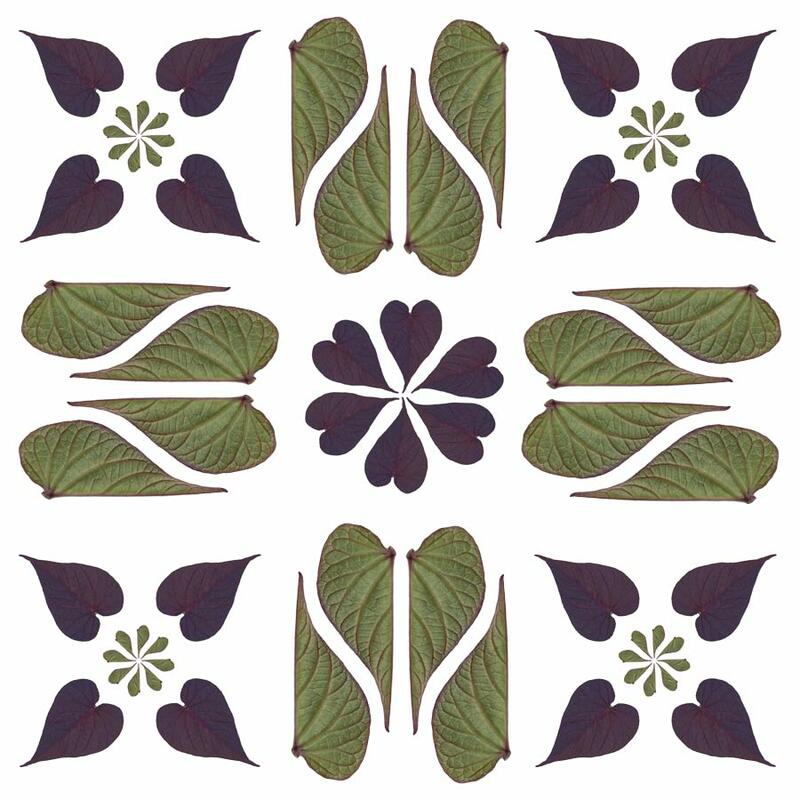 We are intricately connected to and dependent on plants for our survival. Plants are dependent on humans to maintain an environment they can live in. We serve each other. My work serves to illuminate the relationship we have with plants not only for food and air but for beauty. We are coming out of the industrial age into an age of connectivity. Here and now we have an opportunity to marry the ancient wisdom of healing plant energies, the science of the industrial age, and our emerging era of interconnectdeness. 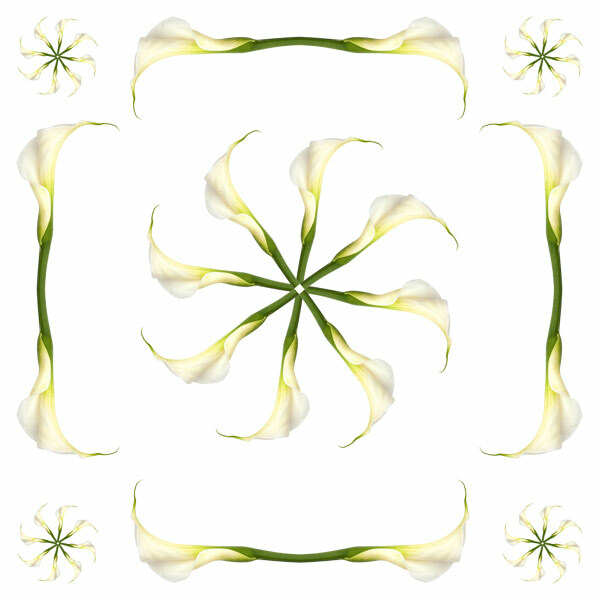 Patterns of Growth is a double entendre that points to the beautiful patterns in nature and the inner work we can embrace as humans in order to serve our survival.